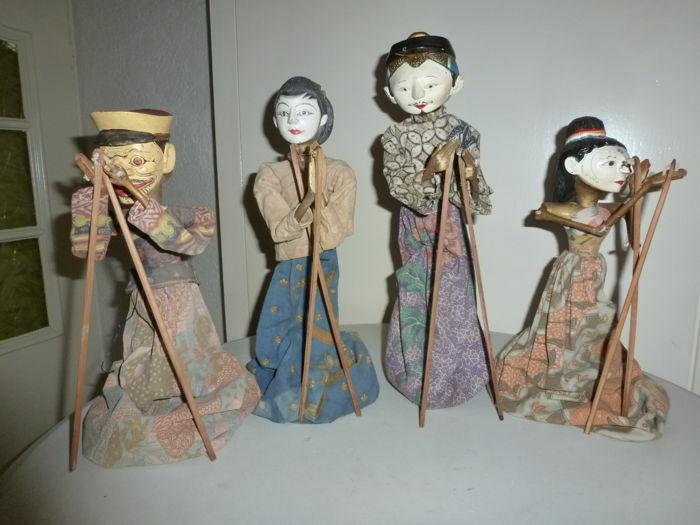 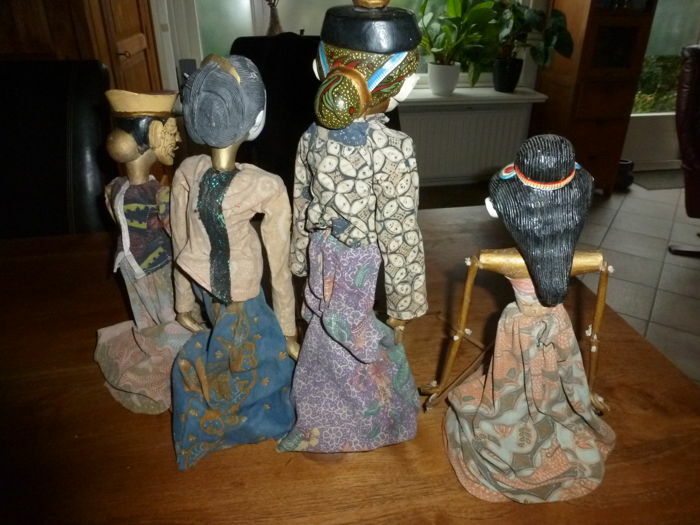 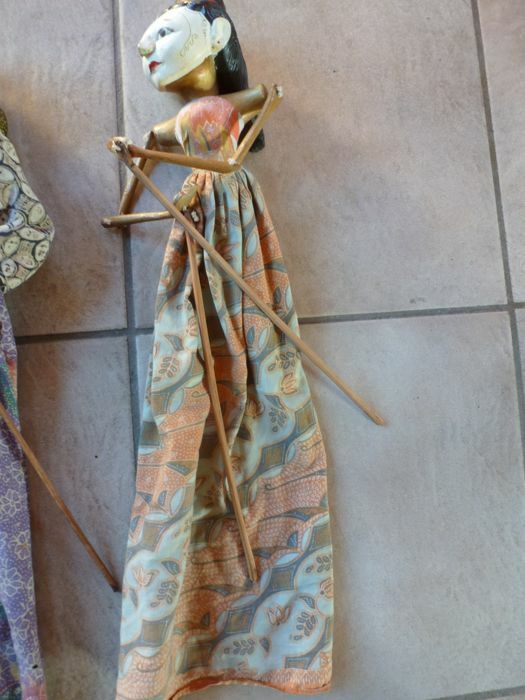 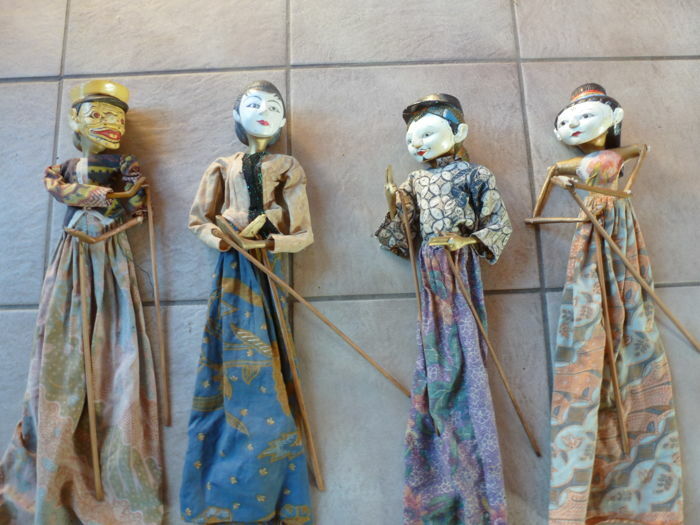 Four Wayang puppets from Indonesia. 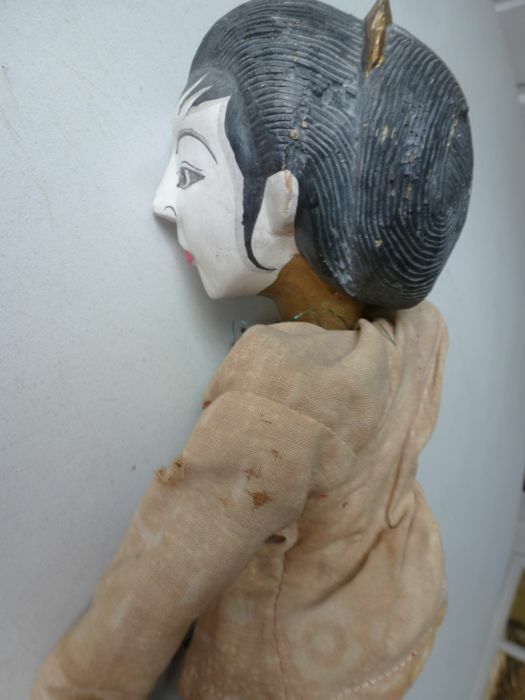 Garments have faded in colour over the years. 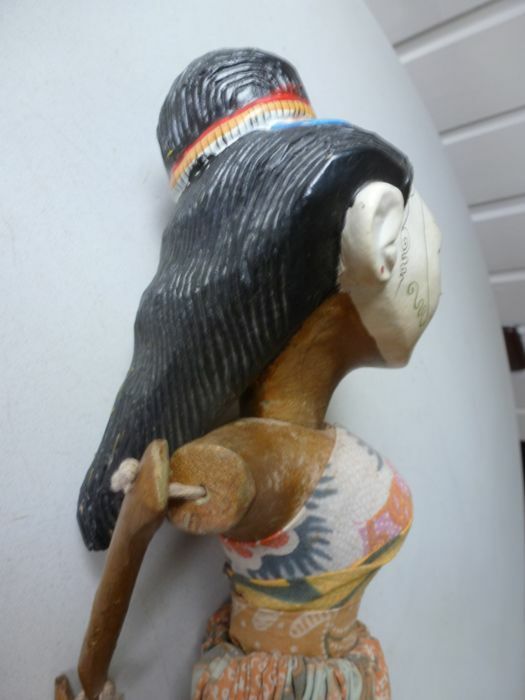 Length from head to seam of the 'skirt': approx. 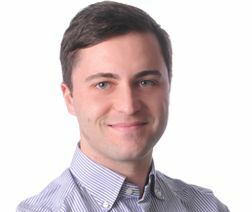 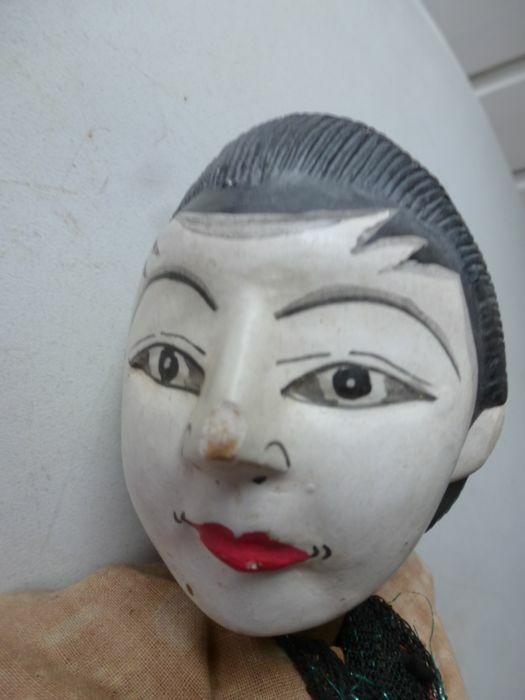 55 cm. 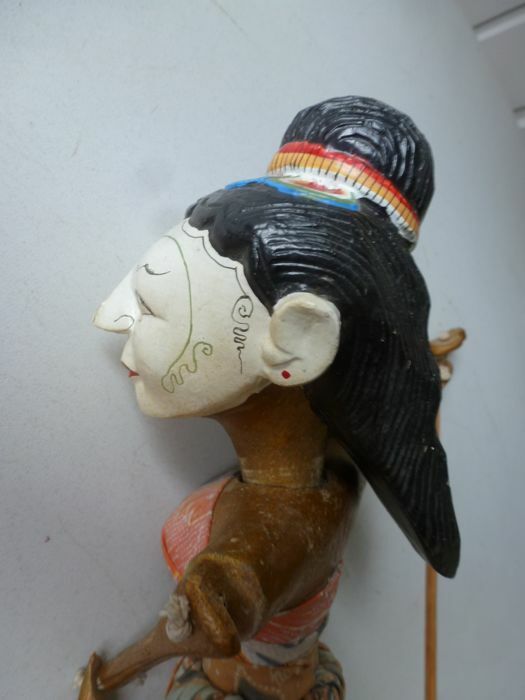 Two noses are slightly damaged. 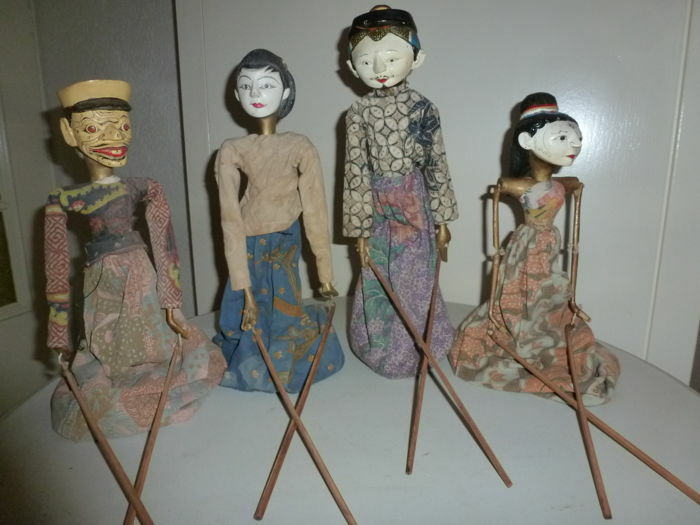 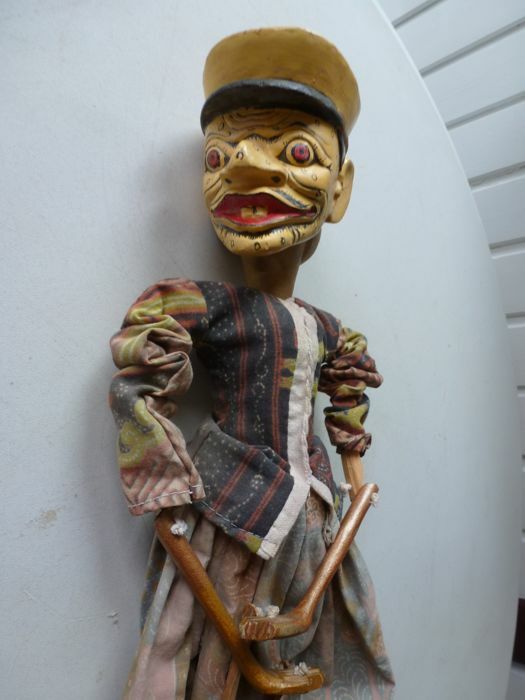 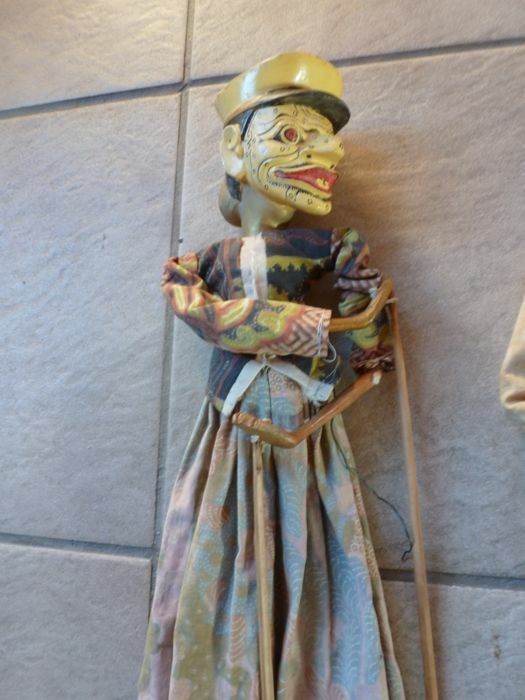 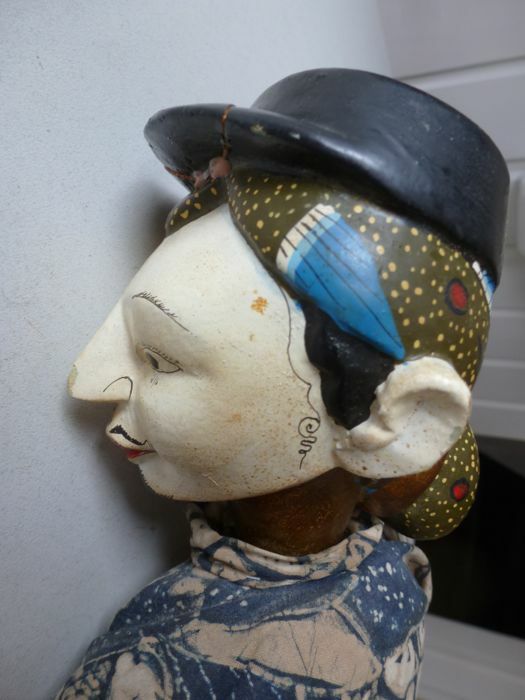 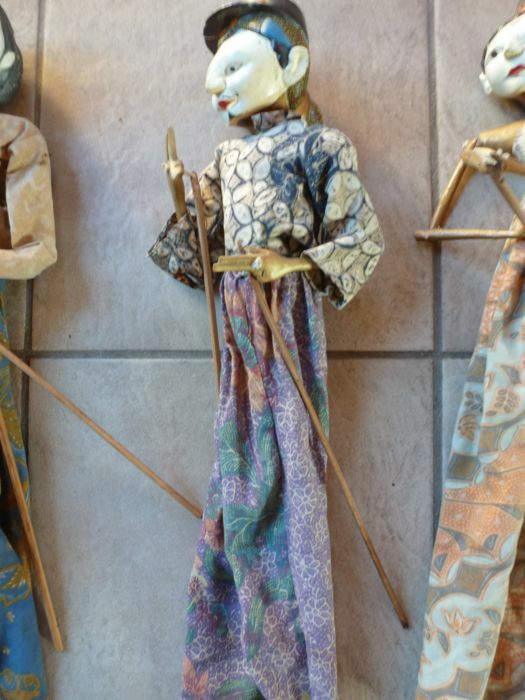 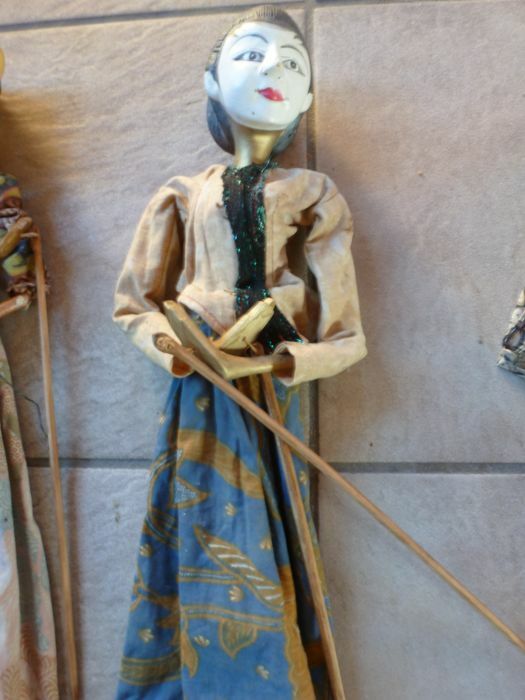 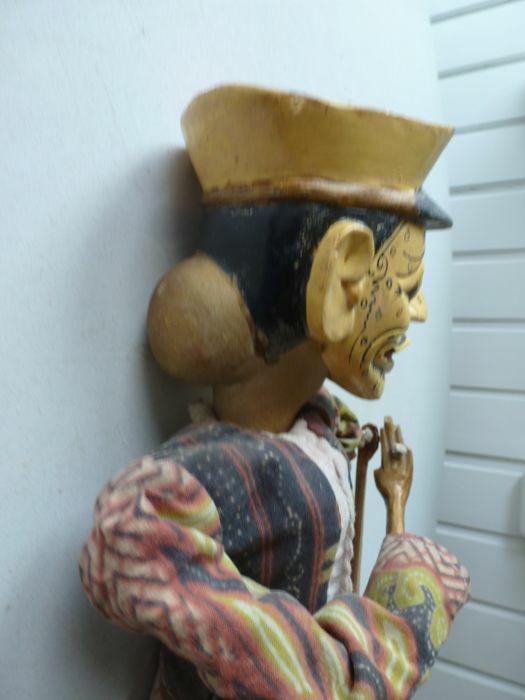 Wayang is a loanword from Javanese. 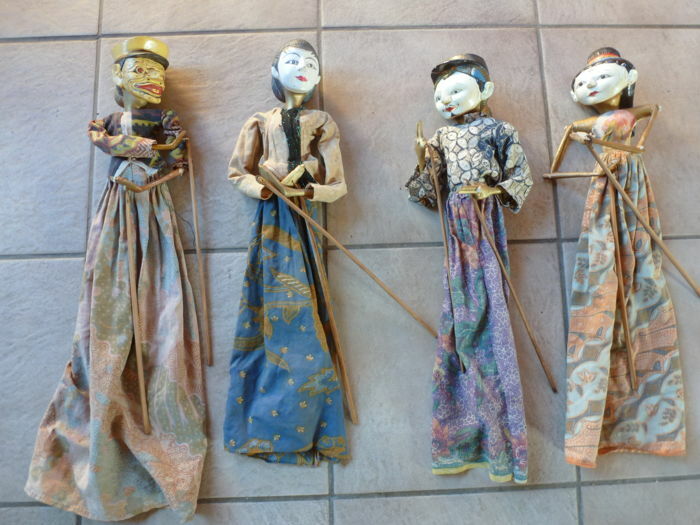 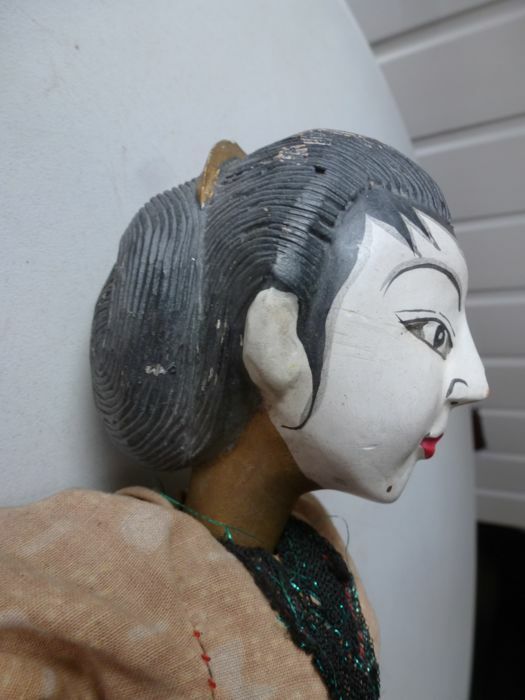 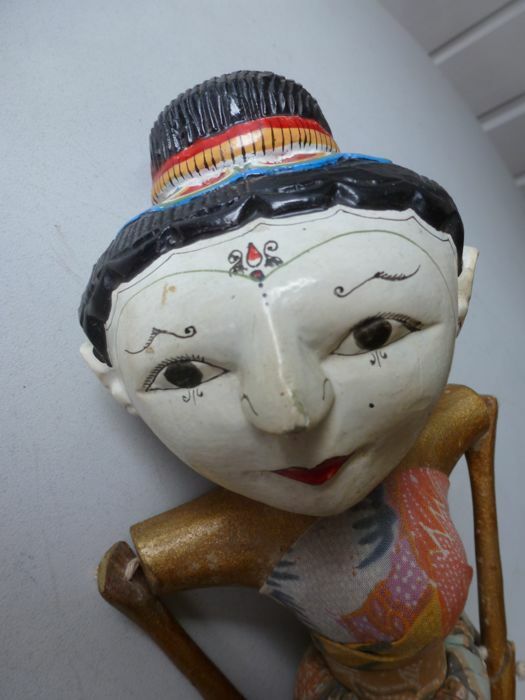 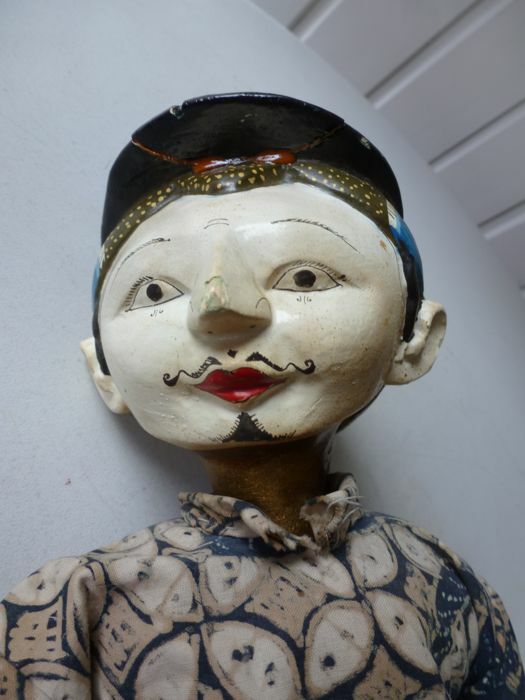 In the Javanese language, wayang literally means 'shadow' or 'shade'. 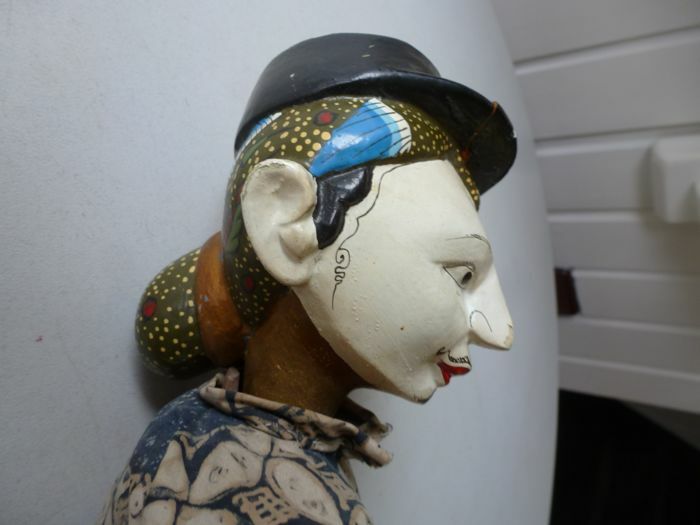 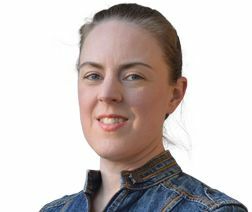 Du kan hämta det här objektet hos säljaren: Apeldoorn (Gelderland), Nederländerna.